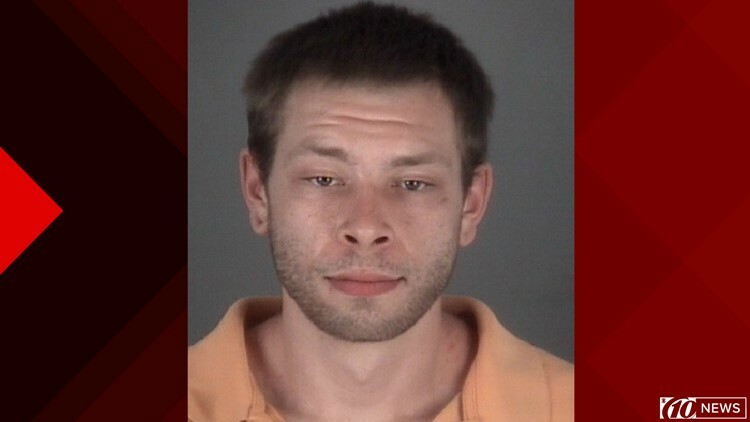 NEW PORT RICHEY, Fla. — A New Port Richey man is accused of pushing his mother down the stairs and throwing a cordless drill at her Sunday night at their home in Pasco County. According to an arrest affidavit, his mom "either has a broken or dislocated hip." She was unable to stand after the attack and had to be carried away on a stretcher, the affidavit said. Pasco County deputies said she was taken to the hospital. William Henry Weber, 27, was arrested for felony battery. Investigators say he lives with his mom, and the shove down the stairs happened after she confronted him for breaking her door. Weber was also charged with marijuana possession and possession of drug paraphernalia. He was taken to the Land O' Lakes Jail.